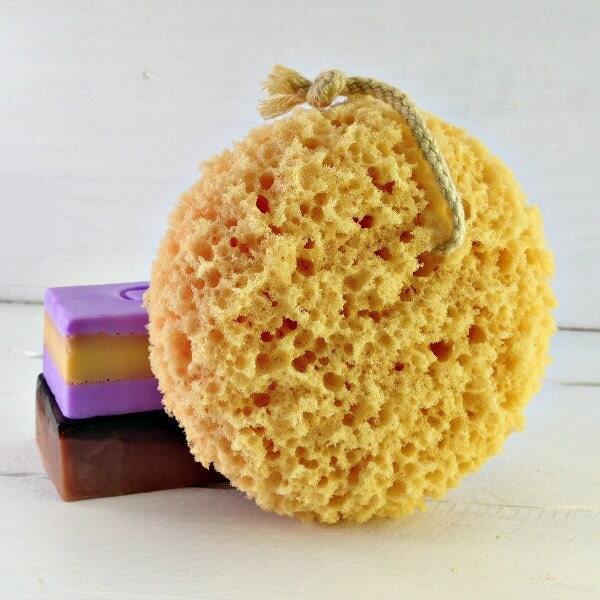 When taking a long relaxing luxurious bath, who doesn't want a foam sponge to lather away your worries? We have you covered! 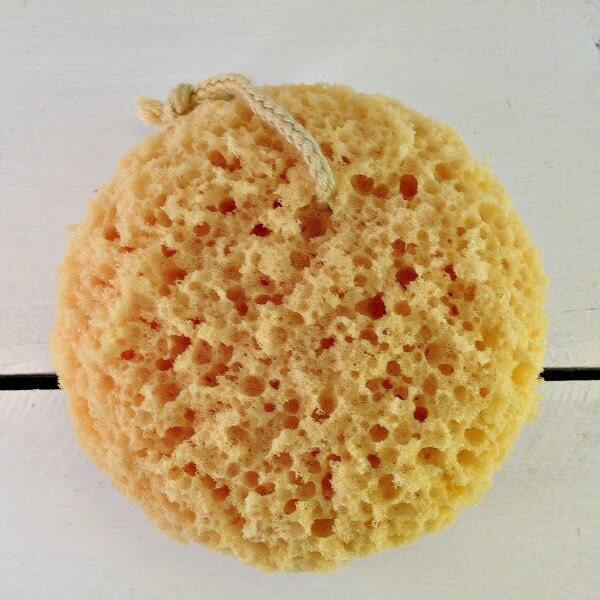 Our 5" foam sponge will give you the spa experience you deserve! The all natural rope lets it hang dry to prevent mildew. Great seller. Fast shipping. Thanks! Quick shipping and order received as expected. I love this little sponge!! !the vendor shipped right away the item packaged with such care! I will continue to shop this vender!! !